A trending topic around birth management discourse is Delay Cord Clamping, better known as DCC. The term Delayed Cord Clamping describes the prolongation of the time between the delivery of a newborn and the clamping of the umbilical cord. Recent evidence seems to corroborate that all infants, those born at term and those born early, benefit from receiving extra blood from the placenta at birth. Prior to birth, the newborn optimal blood volume may be distributed differently than expected, DCC allows more blood to transfer from the placenta to the baby, sometimes increasing the child’s blood volume by up to a third and the iron in the blood increases the newborn’s iron storage, making a significant difference for healthy brain development. Findings may also suggest that immediate cord clamping (ICC) isn’t recommended unless the newborn there is an emergency medical condition. 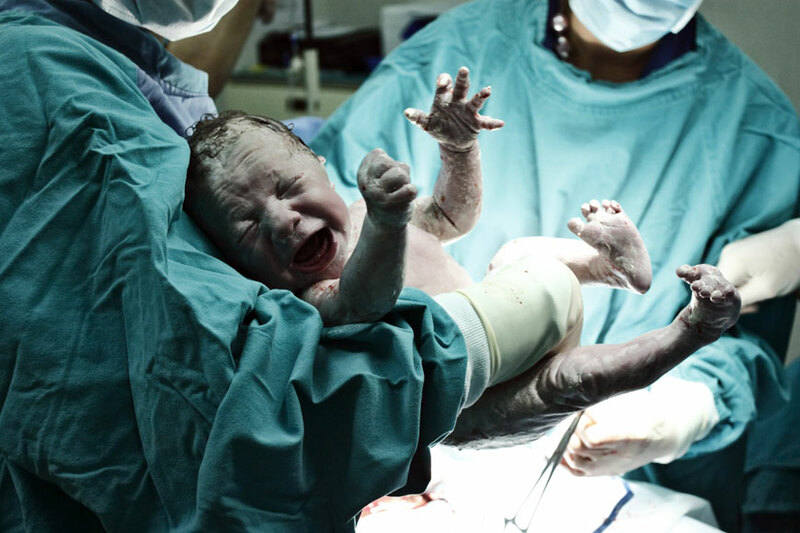 Delayed umbilical cord clamping is usually performed 25 seconds to 5 minutes after giving birth. “The birth care industry needs time to adapt to new research, only moms can promote this change hence we invite Moms-to-be to discuss the potential risk and benefits of DCC with their primary care physician” Said Annie Ortiz, Doula with UNA: Unique Natural Birthing. DCC is a topic of personal interest to Annie after having her child cord clamping delayed for about 15 minutes. “It happened by accident and I admit that until I read more about DCC I feared any potential negative effect associated with the delay; it was relieving to find out there are potential benefits”. She added. Annie recently left behind the corporate world to join the doulas call of helping moms empower themselves and take control of their birth management. Mother of two and with a unique story of her own her vision is to assist the mom having a long lasting positive experiences.